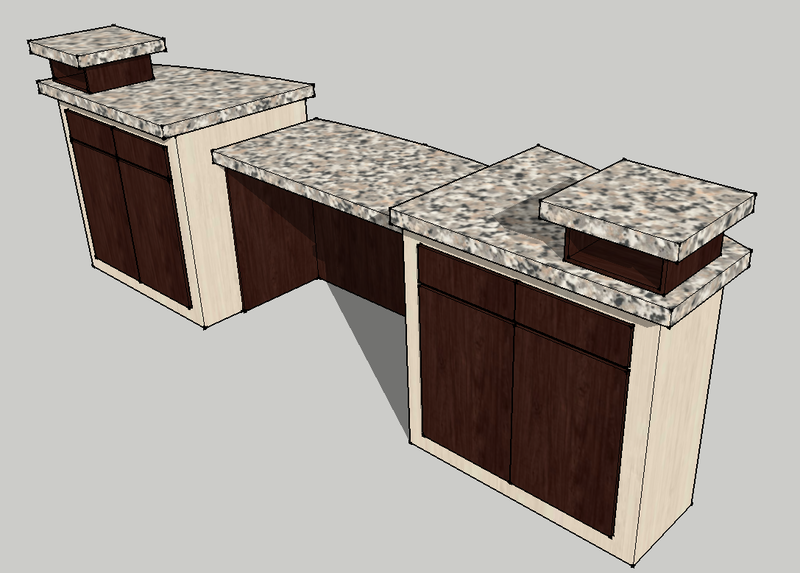 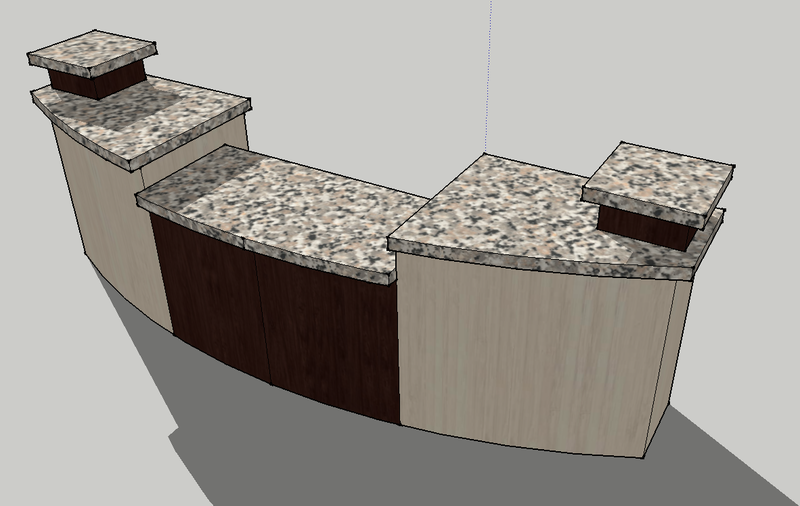 This smartly-designed elegant custom information desk offers ample counter space with a specialized three-tier surface layout. 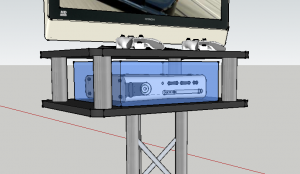 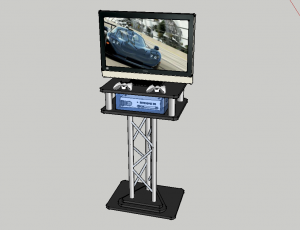 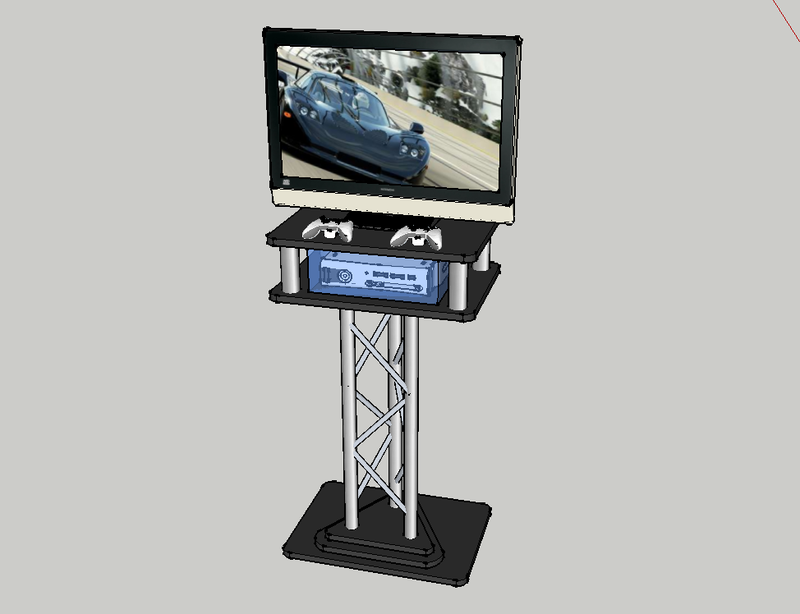 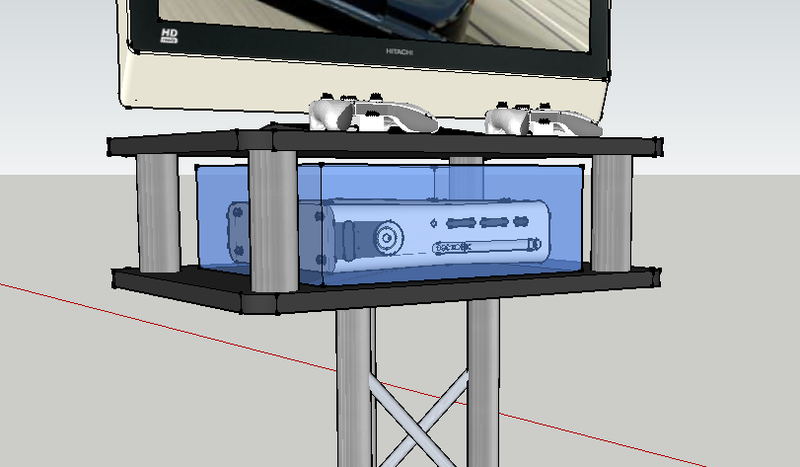 It is configured to have someone sit behind the desk, with the higher outside levels thoughtfully constructed for filling out information or use as designated touch screen information access points. 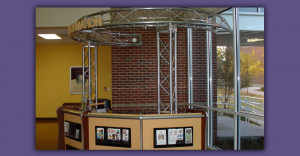 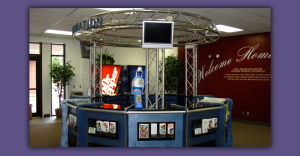 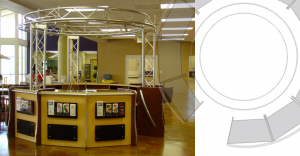 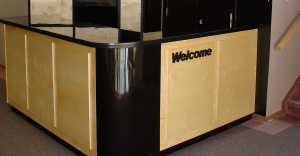 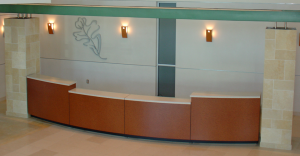 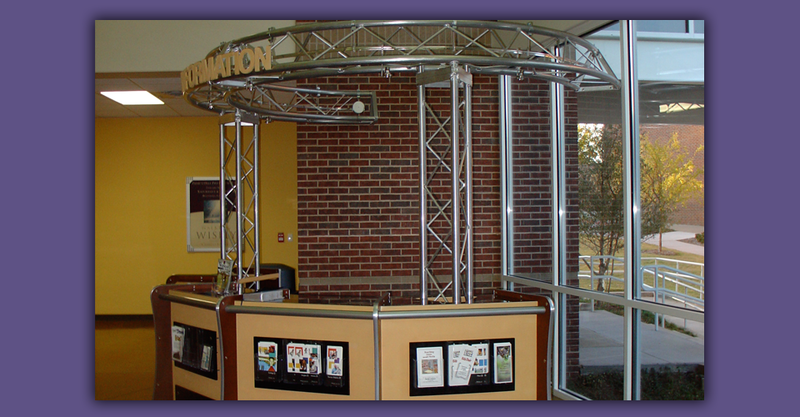 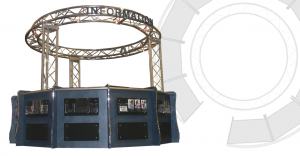 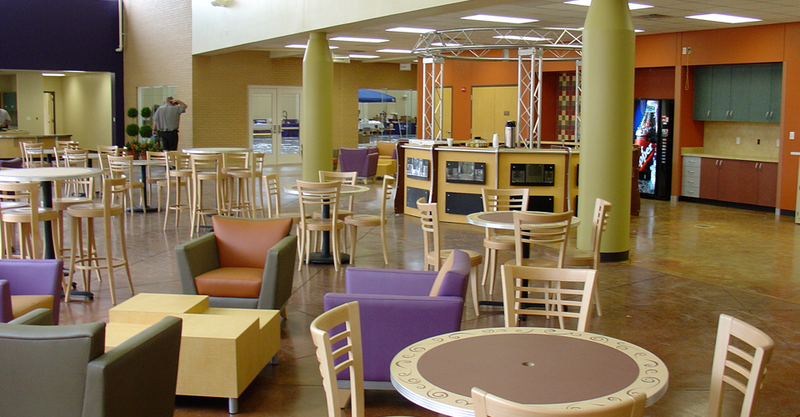 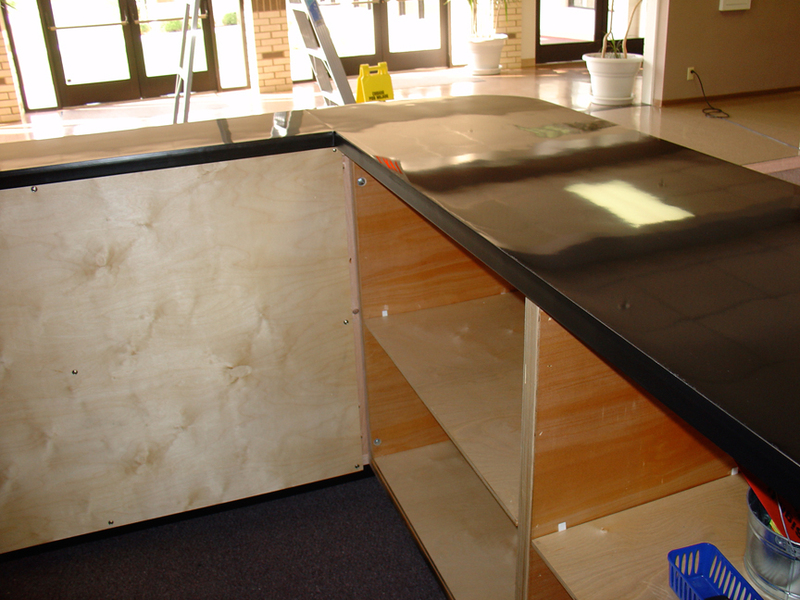 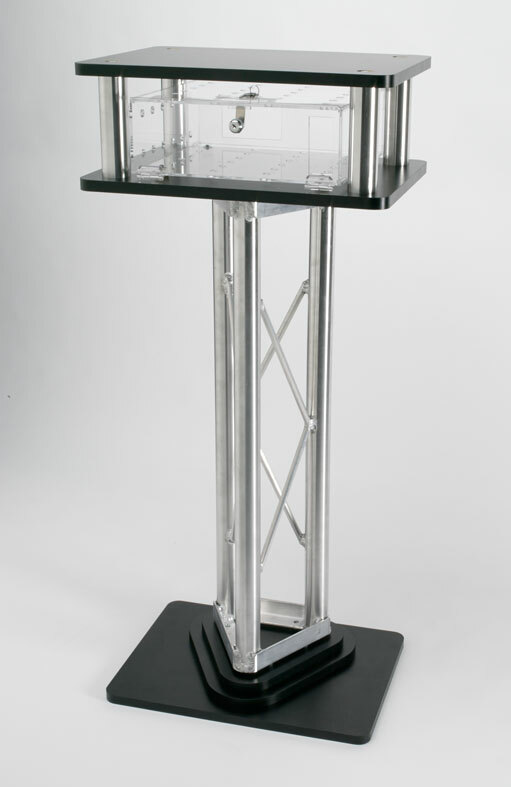 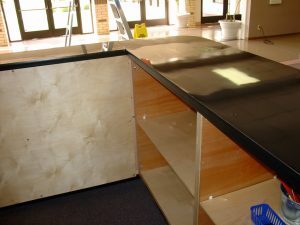 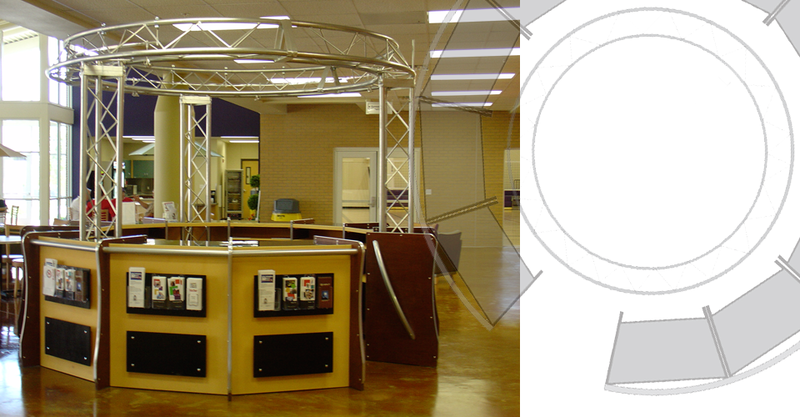 Our serviceable three-level information desk provides both the aesthetic and utility that any church welcome center furniture could want to offer, with stunning upgrades available. 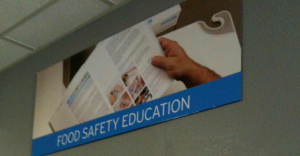 This sign was made for Food Safety Specialties in Fort Worth, Texas. 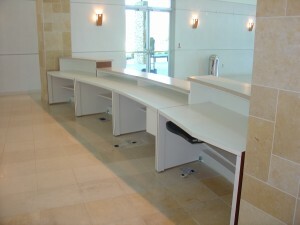 It is used in their training room.